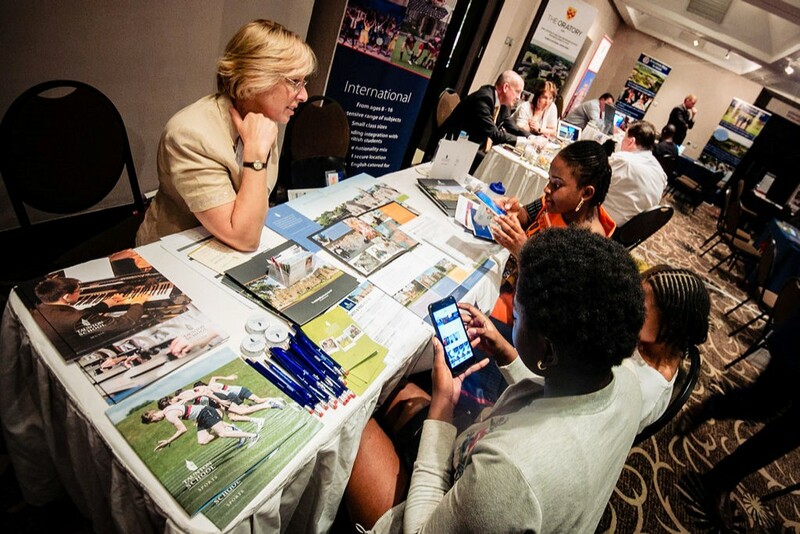 “The organisation, planning and attention to detail resulted in an excellent overall opportunity to meet a wide variety of Nigerian students in different settings. This experience was further enhanced through very effective liaison and networking events at both the British Deputy and High Commissioner’s residences in Lagos and Abuja. Mark – your knowledge and highly professional attitude are key factors in furthering the opportunities to develop educational links between Nigeria and the UK. Sara – you were a wonderful ambassador and cushion of support and reassurance for all the delegates. Thank you so much Sara and Mark!